Human Rights Activist. Client since 1992. 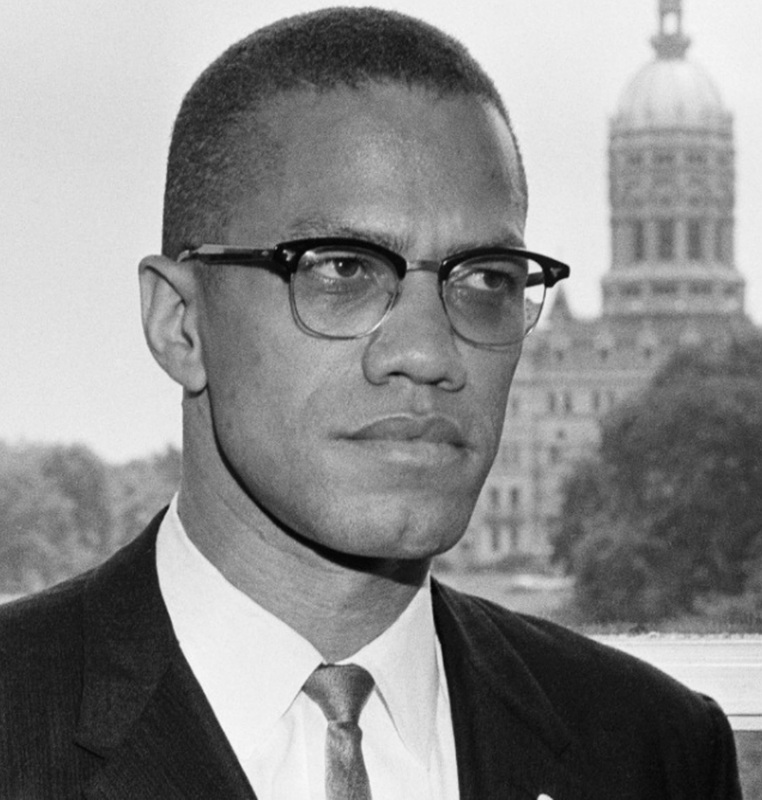 Born on May 19, 1925 in Omaha, Nebraska, Malcolm X was a prominent African-American minister and nationalist leader, who served as a spokesman for the Nation of Islam during the 1950s and 1960s. Due largely to his efforts, the Nation of Islam grew from a mere 400 members to 40,000 by 1960. He was killed on February 21, 1965, at the Audubon Ballroom in Manhattan, where he had been preparing for his speech. 1963 according to the New York Times, Malcolm X was the second most sought after speaker in the U.S.